Versatility of our app that is primarily designed for leisure time use outdoors seems not to know borders. We have once written here about using Locus for monitoring endangered species in the New Caledonia, Locus helps monitoring forest wildfires, in Brazil it is used for collecting data about locations of rare trees in the jungle etc. 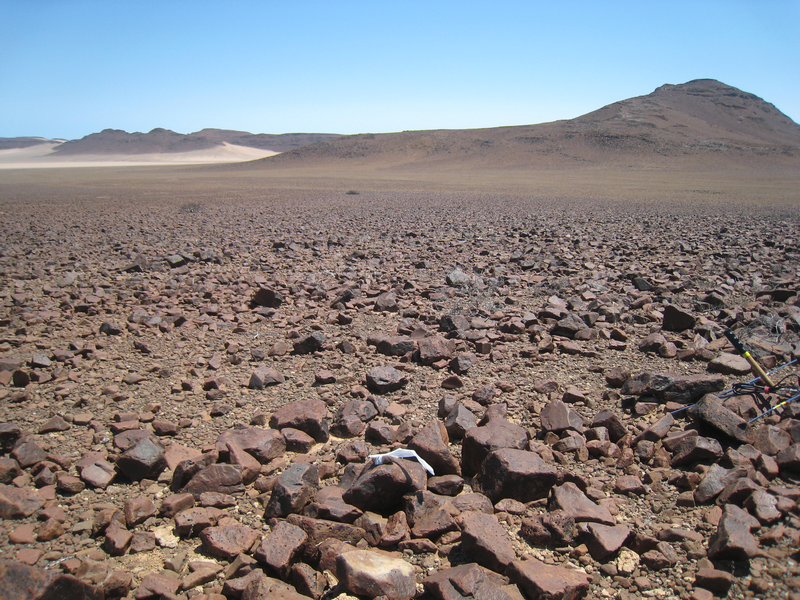 A few weeks ago we found out that American scientists Galen B. Rathbun​ and John P. Dumbacher use Locus for recording tracks of an animal that has been discovered only recently in desert plains of Namibia. 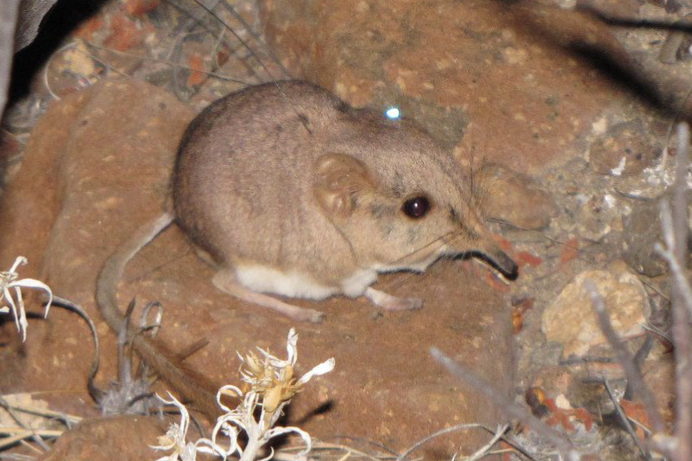 Called also Etendeka round-eared sengi resembles a mouse with a miniature elephant trunk. It belongs to Macroscelididae family and it is a close relative to Round-eared elephant shrew (Macroscelides proboscideus). However, it’s smaller and with reddish fur. It was discovered not long ago in 2014 because it lives only in a small area of deserted mountains of Etendeka in north western Namibia. And as a matter of fact, it really is a relative to an elephant – much closer than to a mouse! The small sengi is omnivorous – it feeds on small insects and roots or berries. The scientists needed to catch a few sengis so that they could mount the tracking device on them. They succeeded with peanut butter, oats and Marmite :). Sengis are night animals – they hide during the hot day in shelters under rocks and set out to look for food only after dusk when the temperatures are more bearable. Therefore, the monitoring went in night shifts. The tracking device contained a GPS tracker and an antenna sending coordinates to a receiver connected to two mobile phones with Android OS and Locus Map. 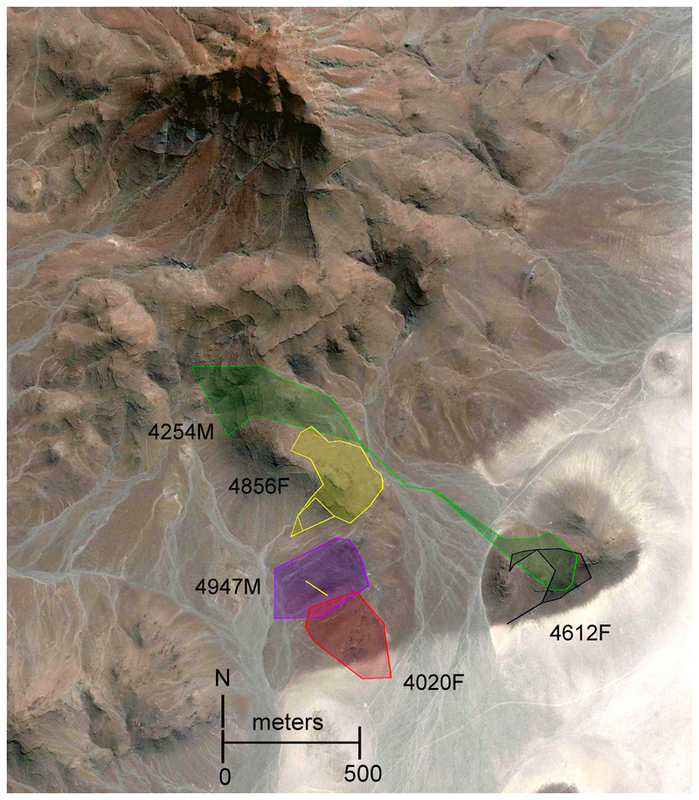 Locus recorded the location, stored, plotted and exported coordinates and associated data. Thanks to the monitoring it showed up that the tiny animal needs quite a large area of natural habitat (more than 14 ha) and in case of emergency it can run at speed of 20 km/h. Although our app is primarily designed for fun and leisure activities we are happy that this way we take part also in discovering and preserving natural treasures not only around us but also in distant corners of our beautiful planet.